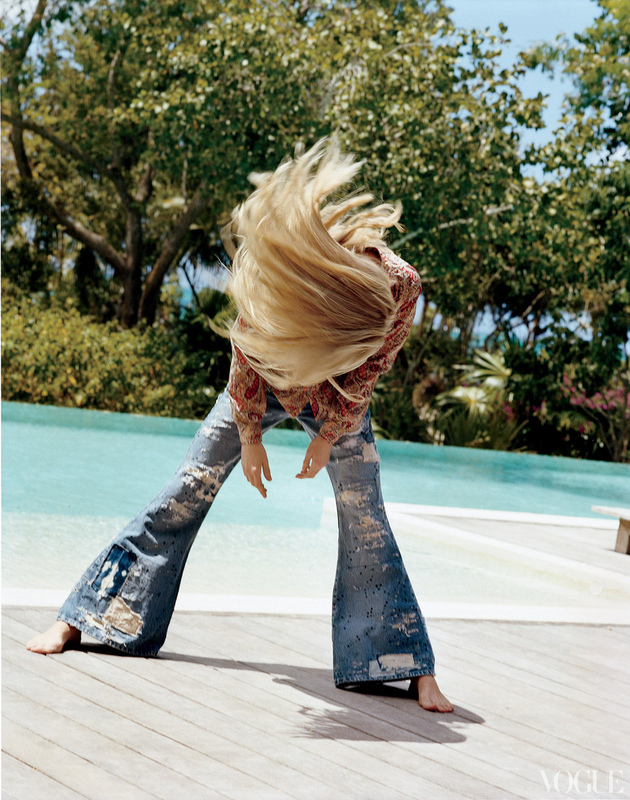 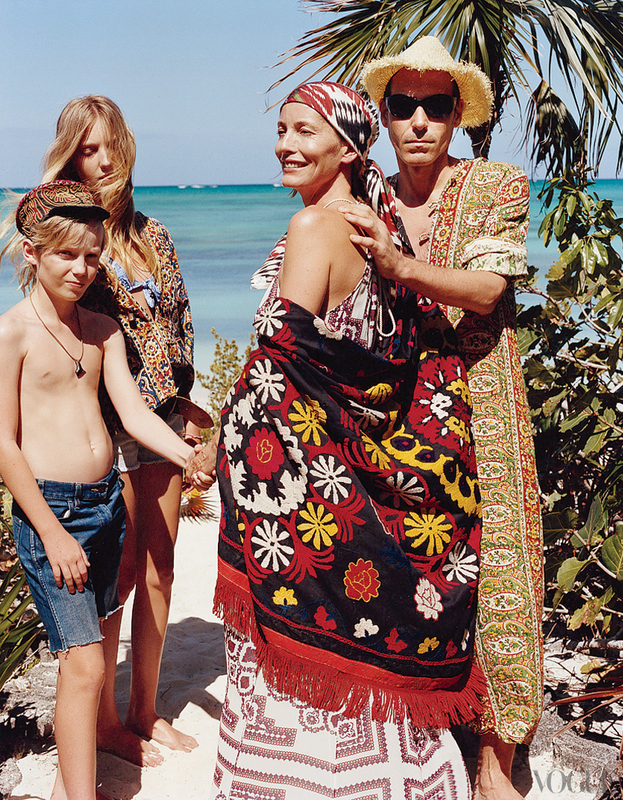 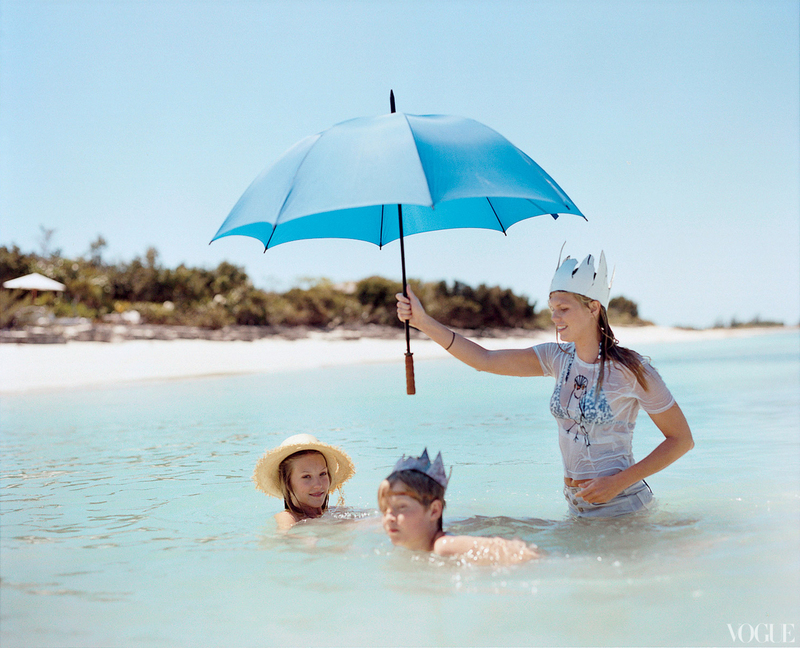 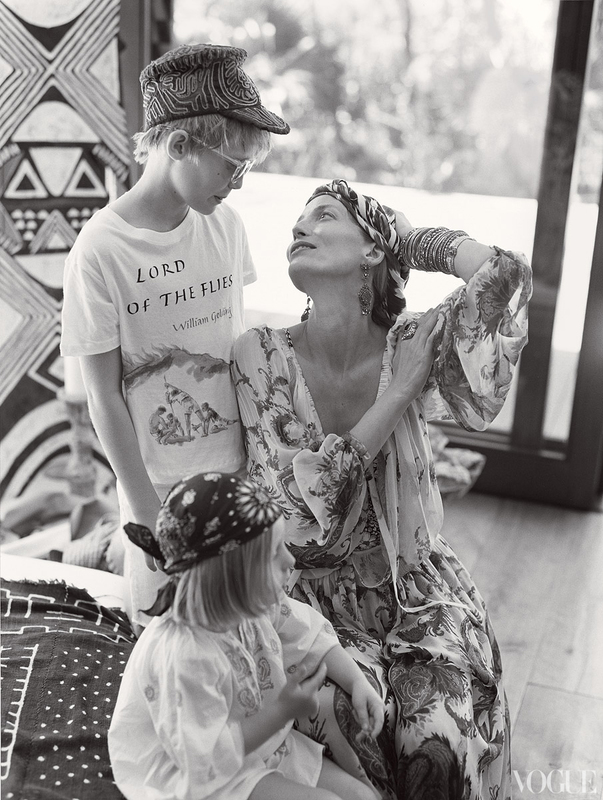 This summer, Keith Richards and Patti Hansen invited Vogue to visit their private retreat at Parrot Cay in the Turks and Caicos, and the photos (taken by Bruce Weber, who is one of my favorite photographers) detail a lovingly chaotic Caribbean summer full of sun, sarongs, kids and grandkids — with a decidedly bohemian flare. 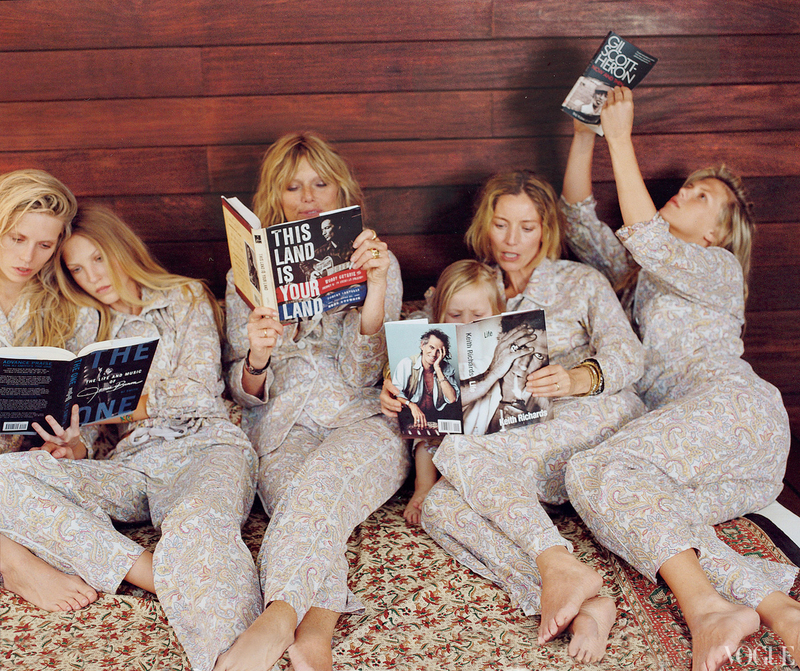 But really, what else would you expect? 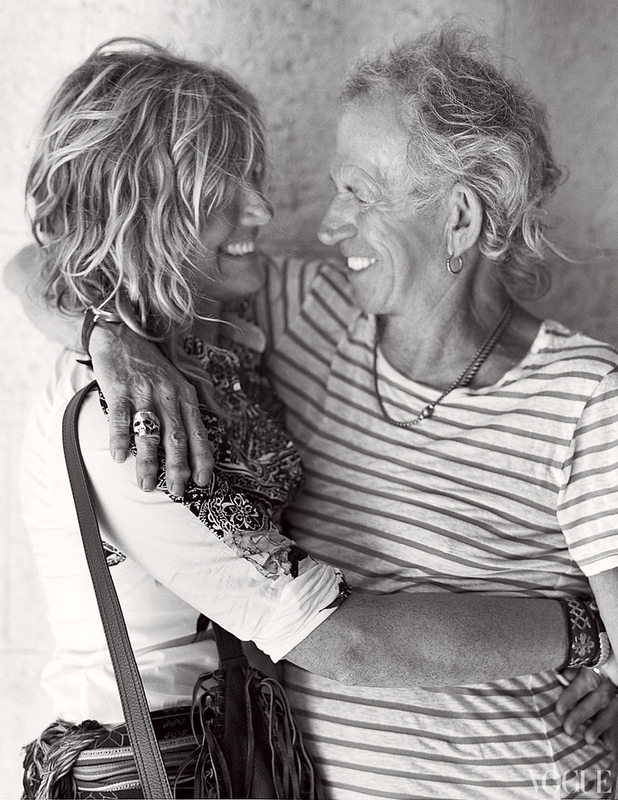 You are currently reading Summering with Patti and Keith at Quite Continental.